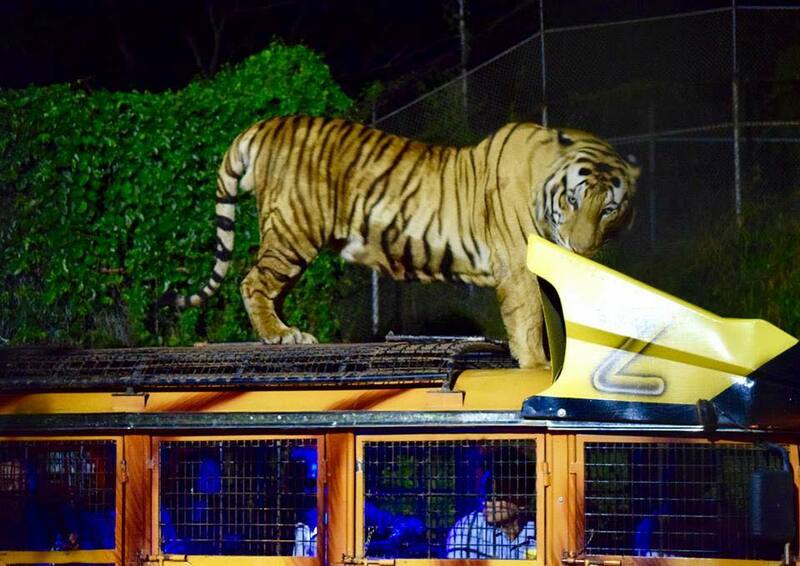 It’s Zooper Zummer once again and of course, we launched again the only theme park activity at night which received a nice raved from the patrons. 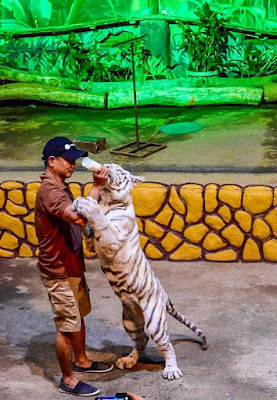 You don’t need to just stay in your hotel and watch movies because you can still enjoy the outdoor because of the only Night Safari in the Philippines. * Night Safari Tour (Zoobic Park, Serpentarium, Zoobic Cave, Forbidden Cave, Tiger Safari Ride, Greyhound Walk, Croco Loco) for approximately 2 hours. 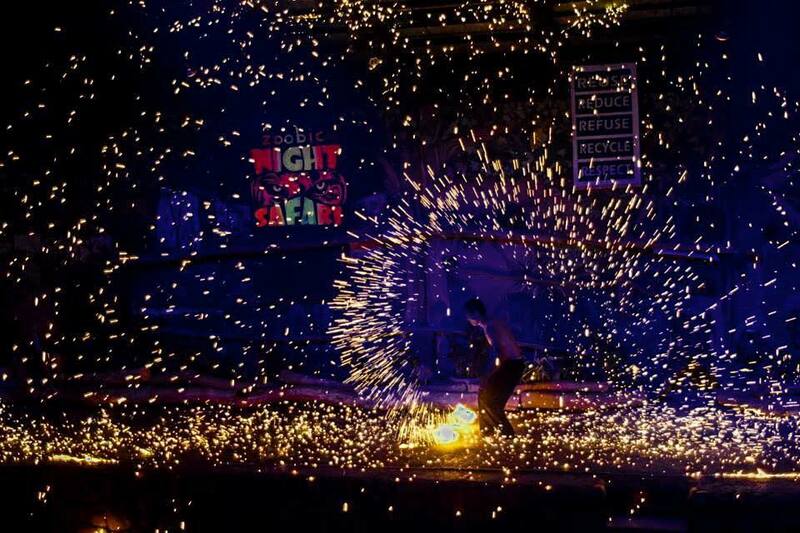 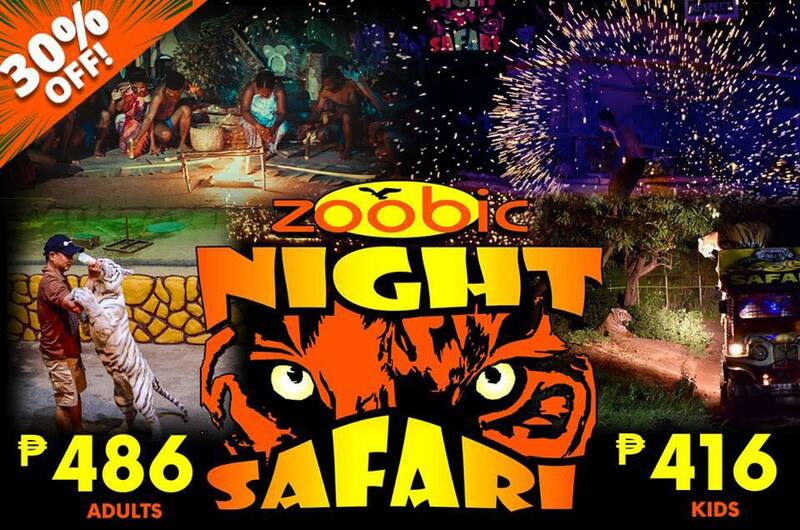 ZOOBIC NIGHT SAFARI AT 30% OFF! Children below 3 ft. is FREE! Night Safari show starts at 8PM.